SoundImports has added a new brand to its range: Tang Band! Continue reading and find out more about our favourite Tang Band products. 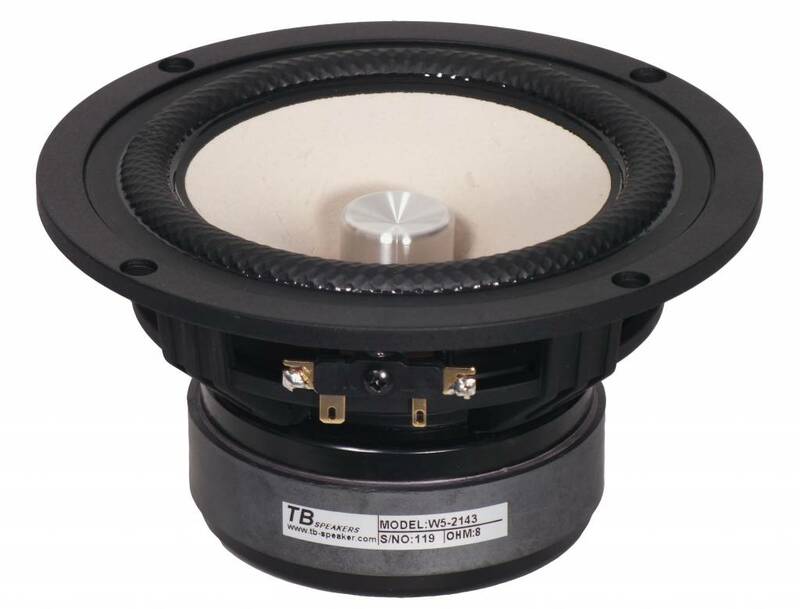 Tang Band - also known as TB speaker - is a specialized producer of sophisticated speakers, drivers, dome tweeters and subwoofers. The brand was founded in 1996 in Taipei, Taiwan and since 1999 the components are manufactured in China. 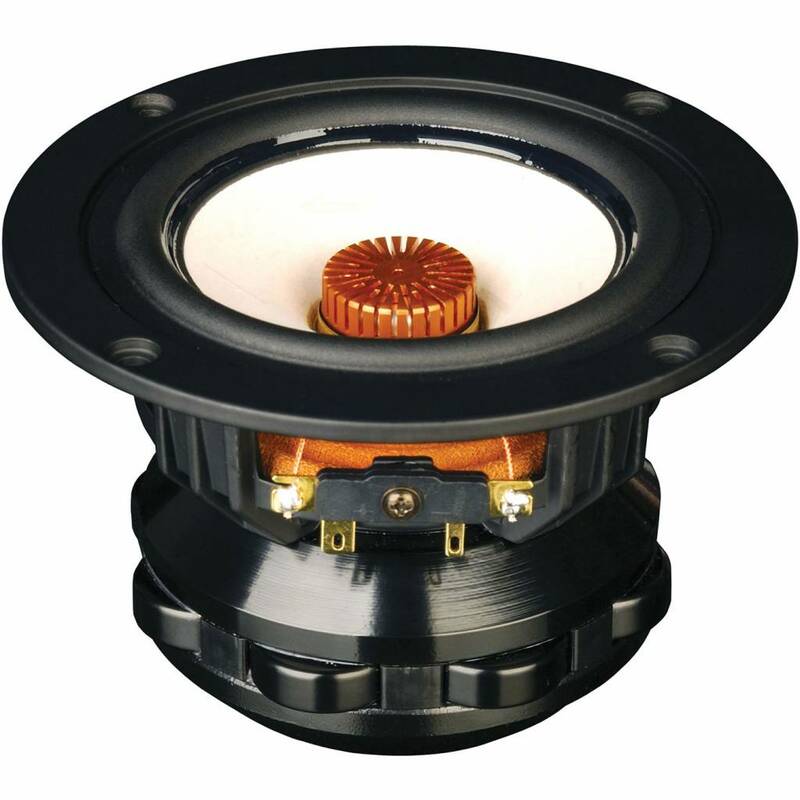 For the past 20 years Tang Band has expanded its range with speaker components, drivers, ODM and OEM products and outdoor speakers. Tang Band's vision goes beyond delivering quality products. With the experience they gained in sound technology, Tang Band wants to serve customers all over the world. To give you an idea of our range of Tang Band components, we have selected our favourite Tang Band products. 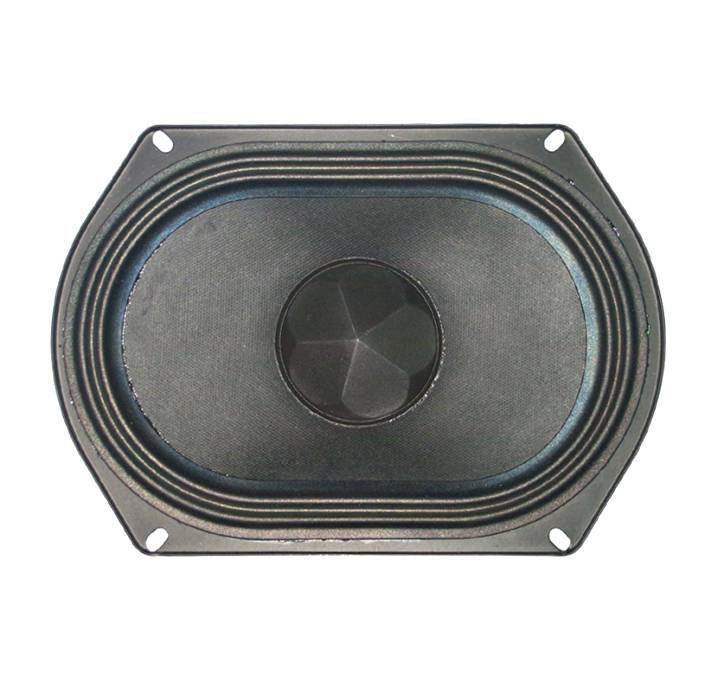 Be inspired and choose a Tang Band component for your next DIY audio project. This 22 cm full-range woofer with a wizzer cone features a strong Neodymium magnet and a beautiful paper cone. 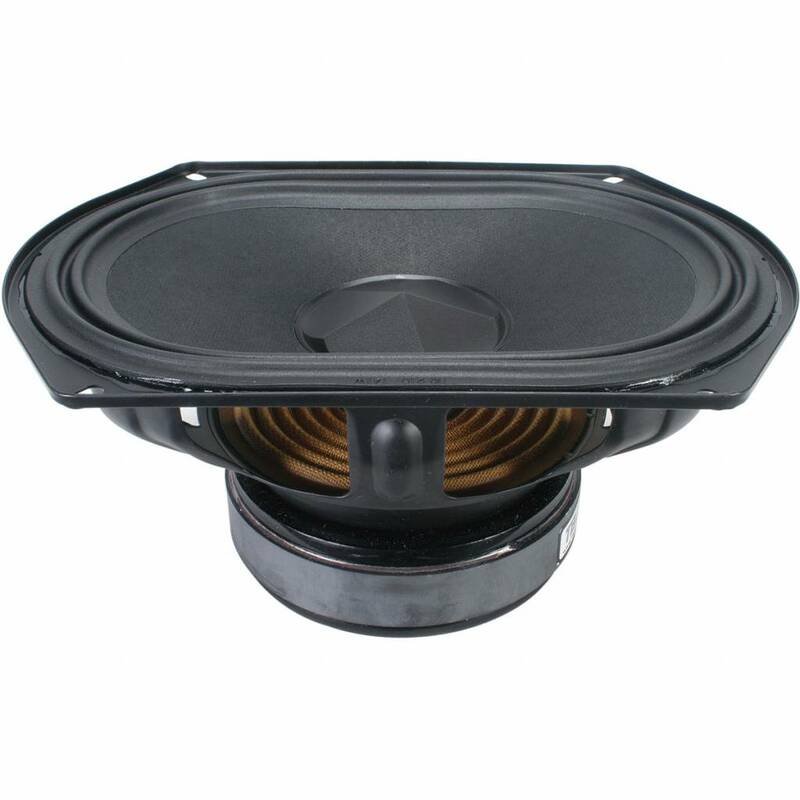 Thanks to its strong magnet and large cone surface, this woofer has a sensitivity of 93 db /w /m. The sensitivity can even rise to 98db /w /m. 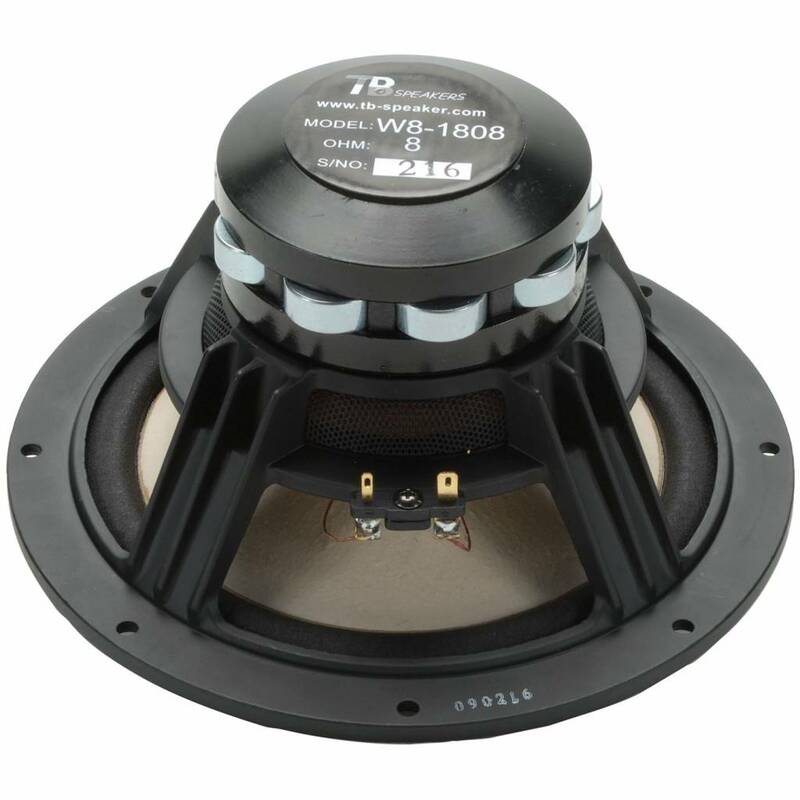 The Tang Band W8-1808 8" Neodymium Full Range Driver is a true full-range speaker that can produce bass and high tones at the same time. This is a 15cm full-range model. Stands out for it’s beautiful looks and its ability to play almost the entire frequency spectrum all on its own! The phaseplug in this woofer is, apart from being beautiful, really helpful with improving the dispersion at higher frequencies. These full-range models are a bit more expensive but it’s worth every penny. 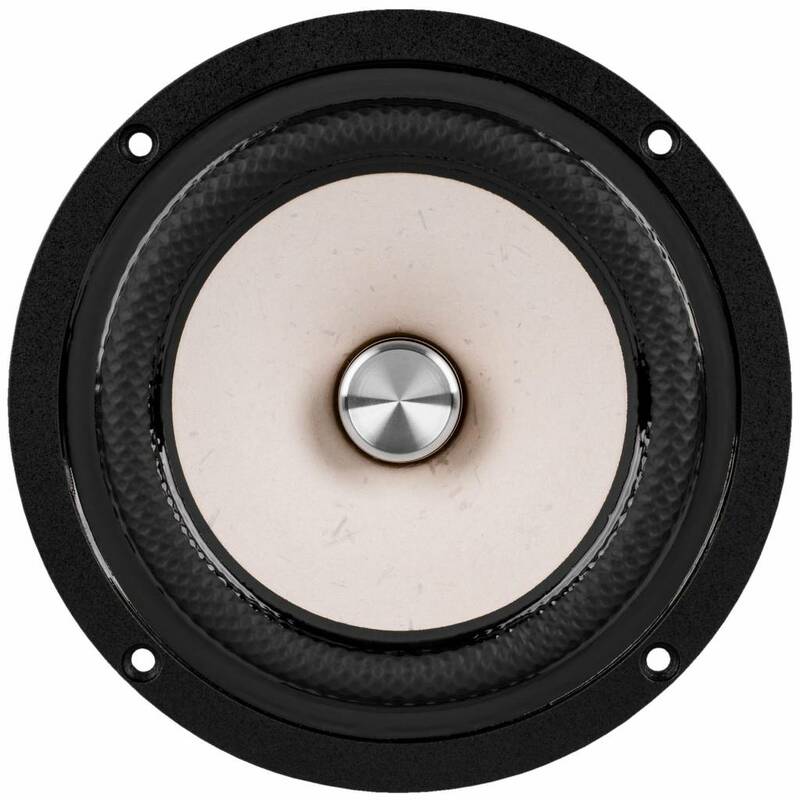 The Tang Band W5-2143 5" is an outstanding full-range speaker! 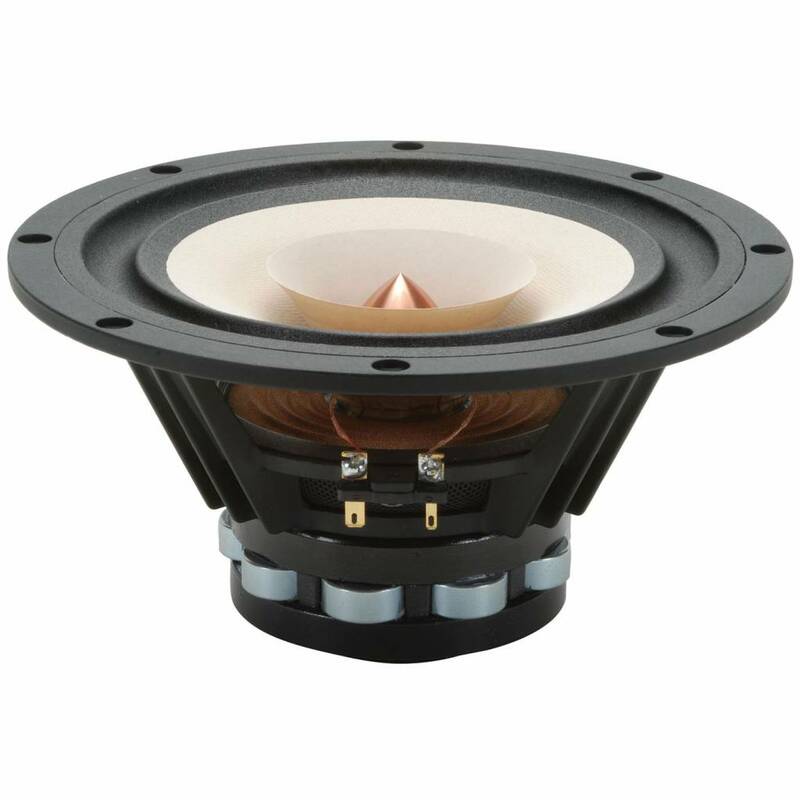 A small subwoofer with a truly outstanding Xmax for a 5-1/4” speaker. It is able to hit notes as low as 35Hz when used with a bass-reflex box. This subwoofer in combination with a small Bluetooth box would be a match made in heaven and make everybody wonder how this small box is able to hit that low! 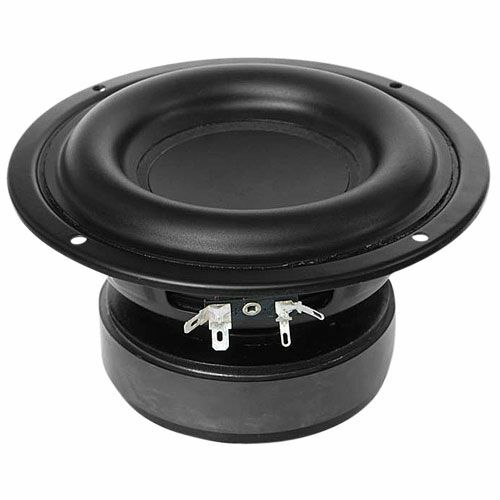 This oval subwoofer of 16.5 cm x 23 cm is, with its clever design, very good to use in the narrower DIY speakers. 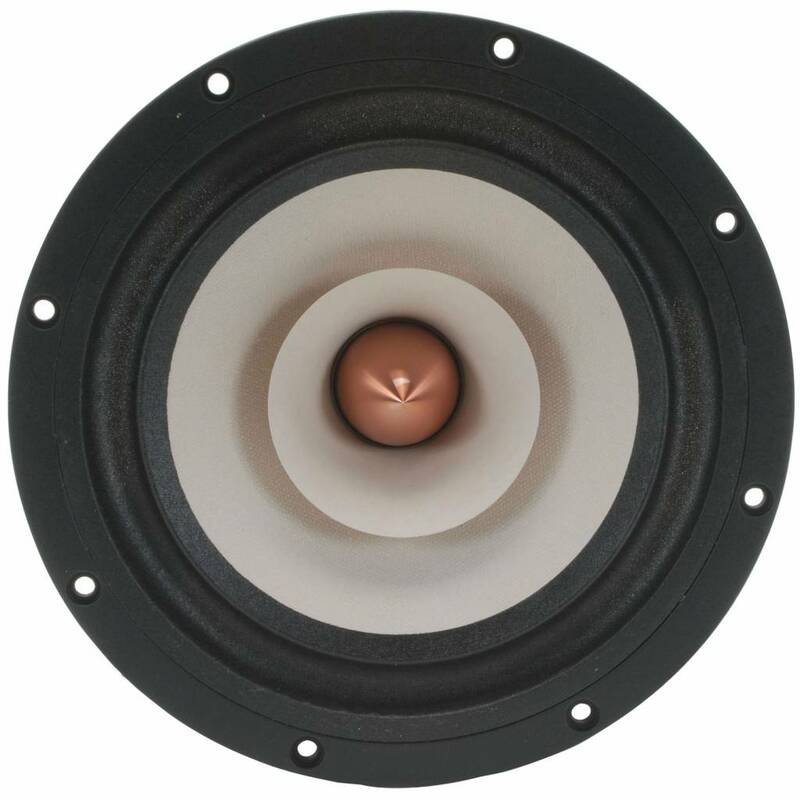 Due to its special design the Tang Band W69-1042J 6" has the same surface as an 8”woofer. 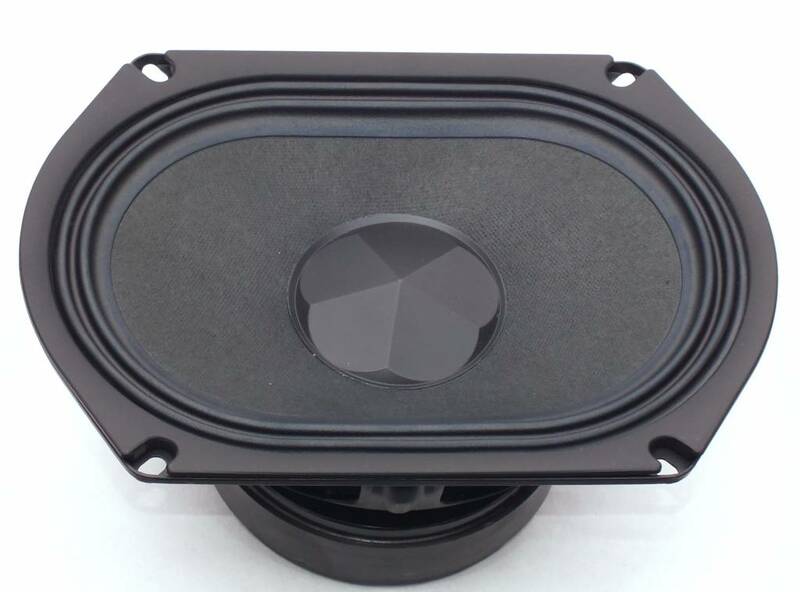 This makes the woofer perfect for those projects where there is less space, but where a firm bass is desired! 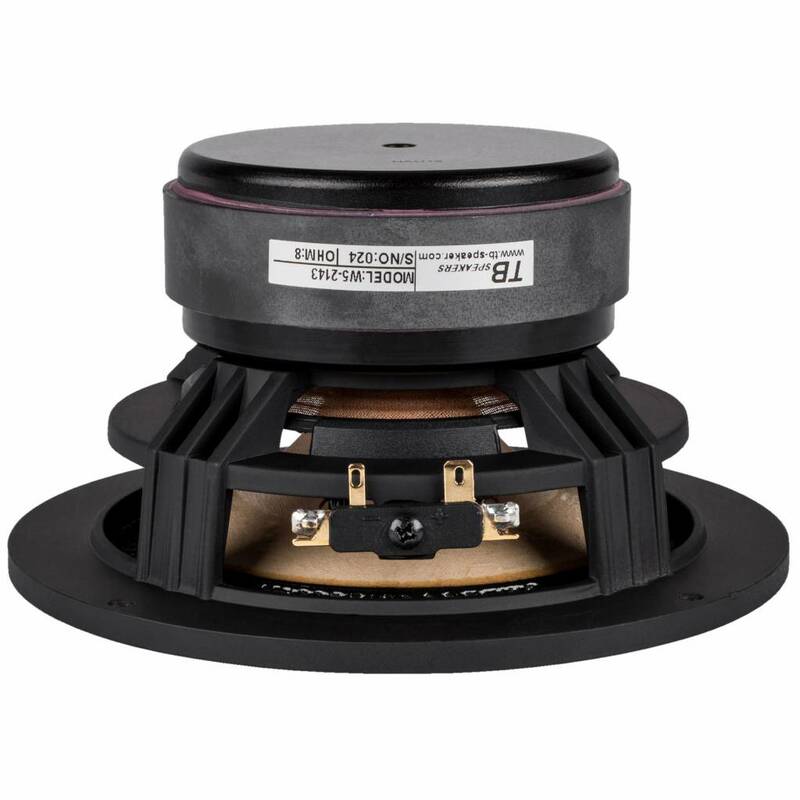 This small full-range driver stands out because of the copper phase plug that protrudes from the white cone. The neodymium magnet is also very beautifully designed. This product is nicely finished and due to its small size it also has a very good radiation behaviour. This model plays the highest tones beyond 20kHz very easily. The Tang Band W4-1879 4" has a flat frequency graph through the entire audio spectrum. Share your products with us! We are looking for audio enthusiast who want to share their projects with us. Do you have an audio projects that is worth sharing? Send it to projects@soundimports.nl and perhaps we will list your DIY audio project in our DIY audio gallery.